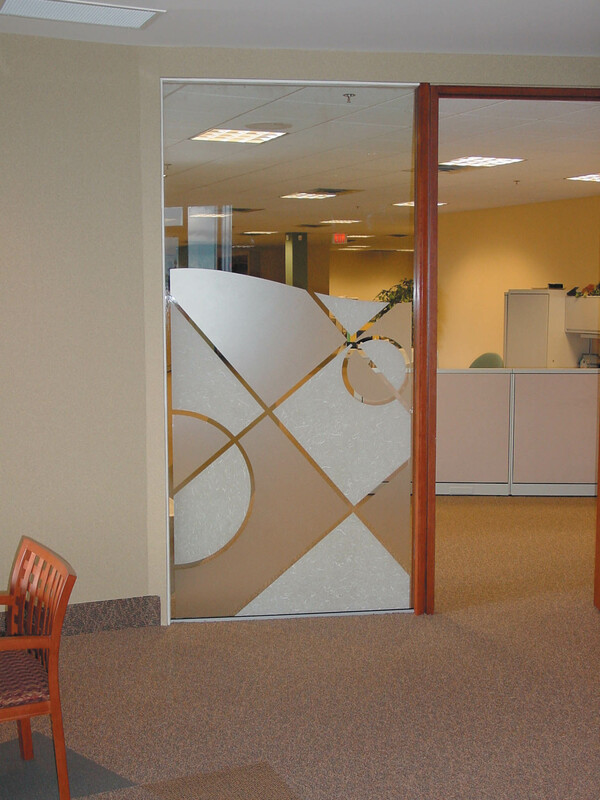 Decorative window films come in many colors and designs. We are currently using these products for many custom projects to provide privacy, beautification, and advertising. 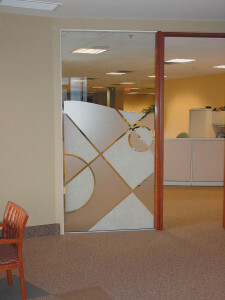 The basic decorative film is a frosted look that has been used for many years for many purposes. DSG is able to take this basic film and print logos, and pictures on it to provide a full custom window film tailored to your specific needs. 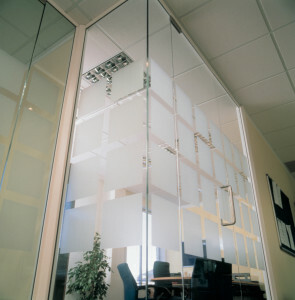 We can also use the basic frosted film to create designs to add a class to your conference rooms, or private offices. Glass art with window film has endless possibilities. What ever the mind envisions is possible! Each process has its own benefits and limitations. We would be more than happy to spend the time with you to discuss your particular needs. We can fit the proper product and process to your projects needs. Just remember that your storefront glass can be made into a custom billboard with our window films.